As long as the coded signal exists on the input line, the servo will maintain the angular position of the shaft. 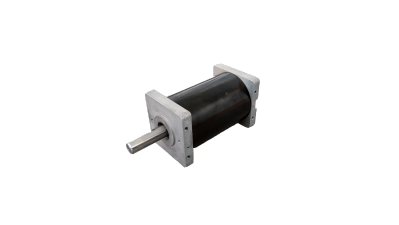 Servo motors are versatile and easy to use. Since they tend to be designed more like an alternator than a standard motor, many servo motors need special control circuitry to make them rotate electrically. Some servo motors can be used in reverse to generate alternating current (AC). Servo motors frequently act as the drive motor in a floppy disk drive, which must maintain an exact rotational speed regardless of the type of floppy disk inserted. The precise voltage and speed of the motor causes the disk to spin at a relatively constant rate, which is required for the critical timing needed in a disk drive. 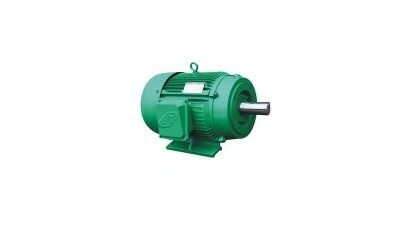 Servo motors serve many useful purposes in a wide range of industries. Servo motors are widely used for motion control in items like robots, radio-controlled cars, hard disc drives, puppets, and radio-controlled airplanes. They provide high strength for their size and have built-in control circuitry, making them convenient and extremely useful. Servo Motors A servo motor is a small electric motor with an output shaft that does not rotate freely. Instead, this shaft can be positioned to definite angular positions by sending the servo a coded signal.